11. 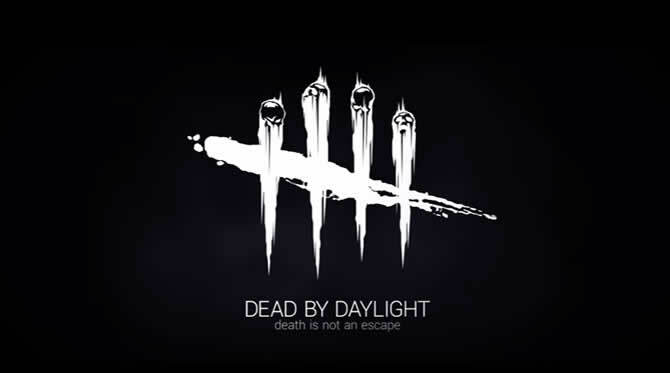 April 2019 von Jean Pierre B.
Behaviour Interactive hat Update 1.59 für Dead by Daylight veröffentlicht. Patch 2.6.4 steht bereit zum Download, unten findet ihr die vollständigen Patch Notes. Die Version 1.59 von Dead by Daylight bezieht sich auf das letzte wichtige Inhalts-Update, das Unterstützung für Ash vs. Evil Dead DLC hinzugefügt hat. Das Spiel wird auf allen Plattformen auf Version 2.6.4 aktualisiert. NOTE: Ranks 20-13 pip and double pip stay the same. Fixed an issue that caused the Cleansing audio to play multiple times when a Survivor cleansed from a fountain. Fixed an issue that made it impossible to Ready/Unready in the lobby when another client left after the 15 second timer. Fixed an issue that caused a temporary broken pre-lobby screen when backing out of the Twitch Challenges menu before it had finished loading.